This spacious home on a country setting with .67 acres is ready to be made your own. This 1,532 sq. 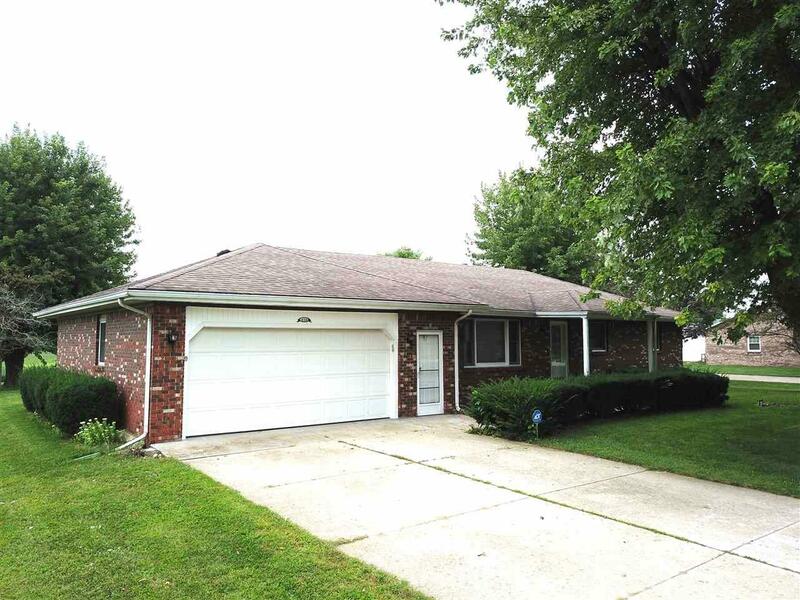 ft. brick ranch has 3 bedrooms and 2 full baths on the main level. There is an attached sunroom that is the perfect spot for enjoying the view of your spacious yard. There is an attached 2 car garage, 20 x 15 storage shed, and a 1,232 square foot basement. Half of that basement does have HVAC already installed and could potentially be finished to create additional living space. Listing courtesy of Jon Kindred of F.C. Tucker/Crossroads Real Estate.